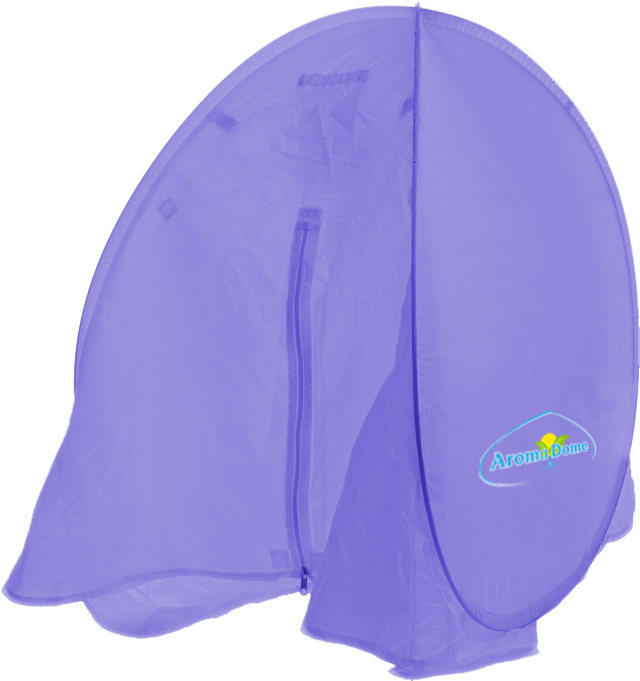 The Periwinkle colored AromaDome® is out of stock now until further notice. I have no date as to when i will be placing another order. I have plenty of the Seafoam green ones which are really very beautiful and match the diffuser perfectly!